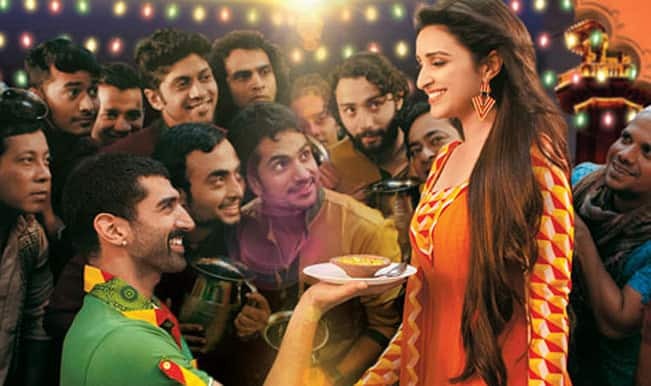 Directed by Habib Faisal, Daawat-e-Ishq is a romantic comedy film. 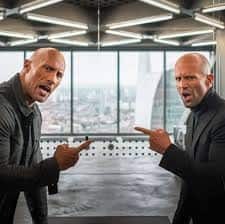 It is produced by Aditya Chopra and the film released on September 19, 2014. 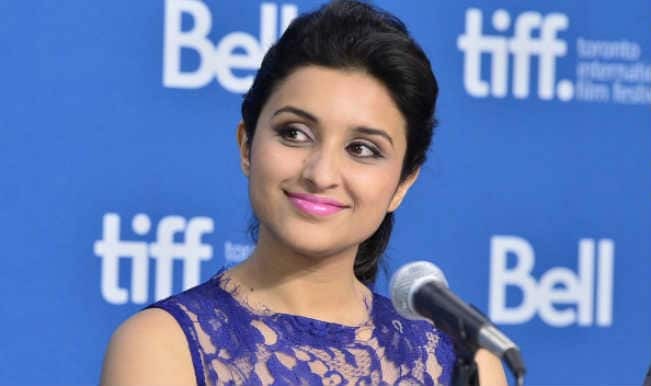 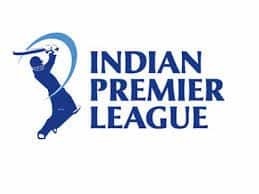 The cast includes Aditya Roy Kapoor, Parineeti Chopra and Anupam Kher. 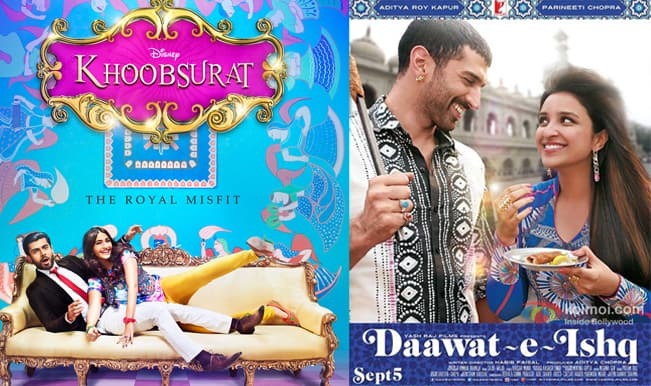 Daawat-e-Ishq is a story about a young girl who dreams to go to America, and has been constantly rejected for marriage because her father could not pay dowry. 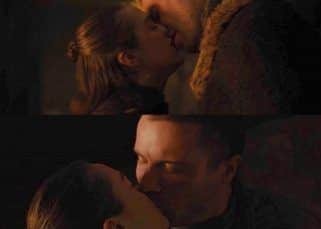 Frustrated with this, she decides to trap a man, but ultimately falls in love with that guy. 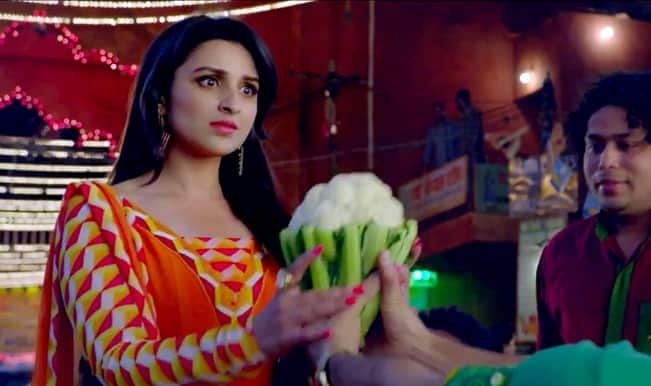 Daawat-E-Ishq making: Who demands dowry from Parineeti Chopra? 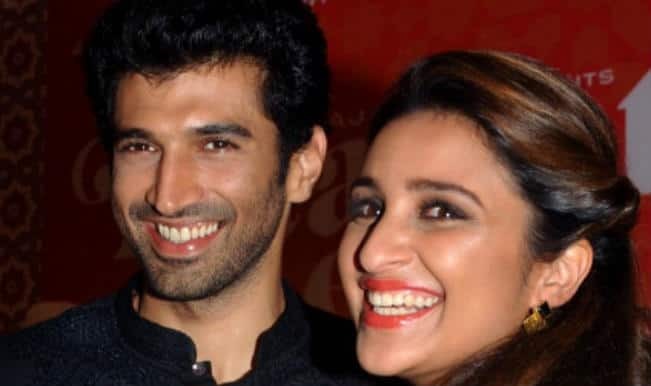 Daawat-E-Ishq new song Mannat : Parineeti Chopra and Aditya Roy Kapur are mad(e) for each other! 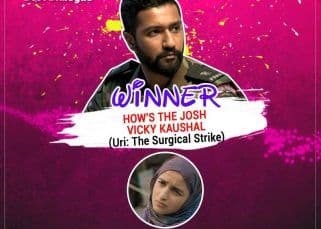 Why is Aditya Roy Kapur introducing himself as Noor? 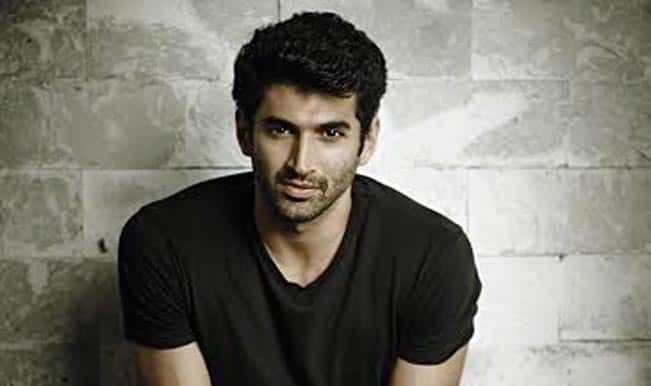 Aditya Roy Kapur’s on-the-move gym is a hit! 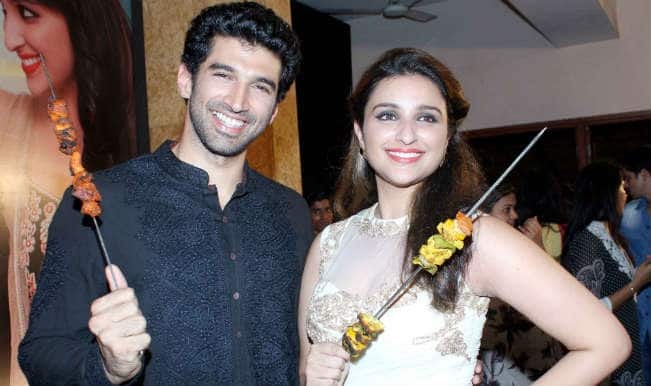 Will Parineeti Chopra and Aditya Roy Kapur strarrer ‘Daawat-e-Ishq’ make more money thanks to its food yatra? 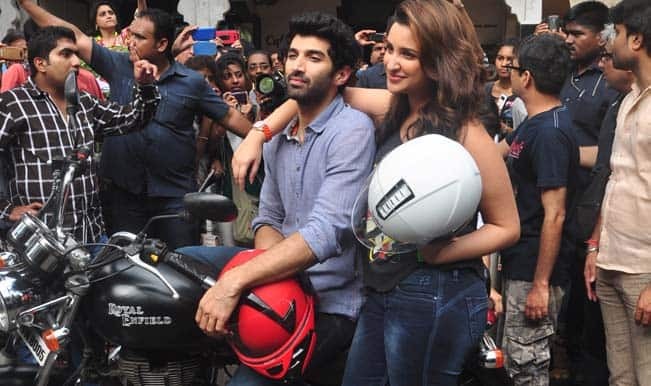 Parineeti Chopra and Aditya Roy Kapur conclude their food yatra with a bang! 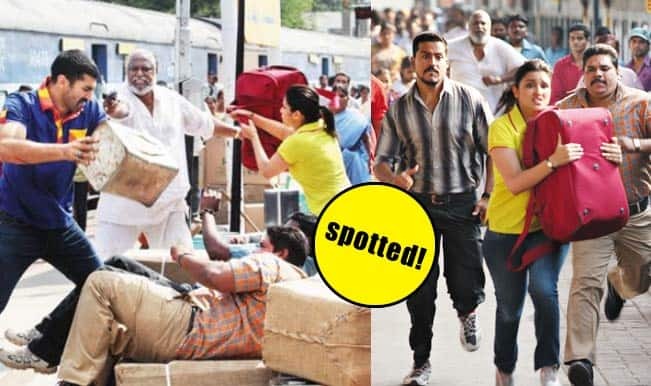 Parineeti Chopra and Aditya Roy Kapur fight at Hyderabad station! 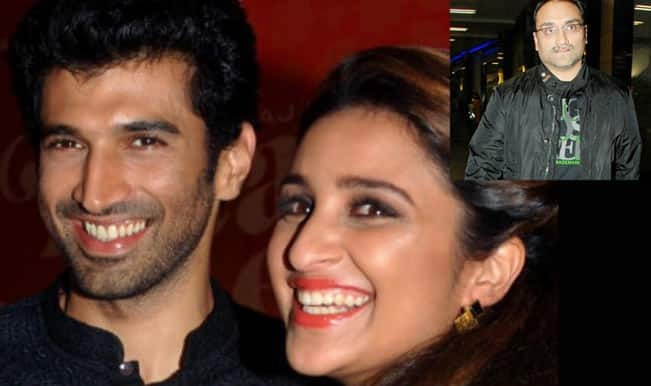 What are Parineeti Chopra and Aditya Roy Kapur’s secret meetings with Aditya Chopra all about? 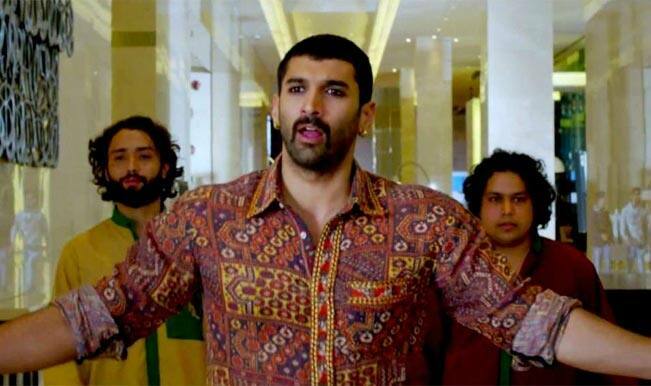 Did Aditya Roy Kapur observe roza just to promote his movie Daawat-E-Ishq? 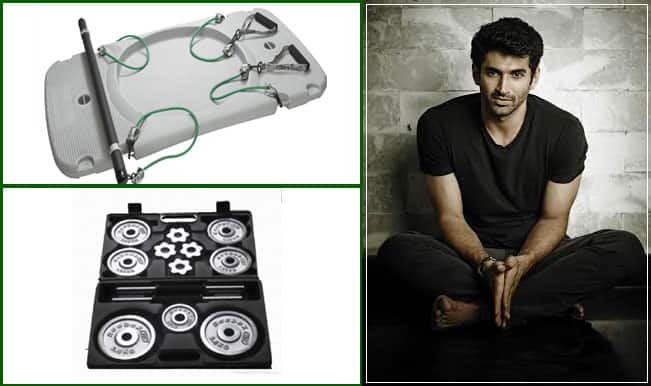 Aditya Roy Kapur wears surma-Do you like the dude’s smokey eyes? 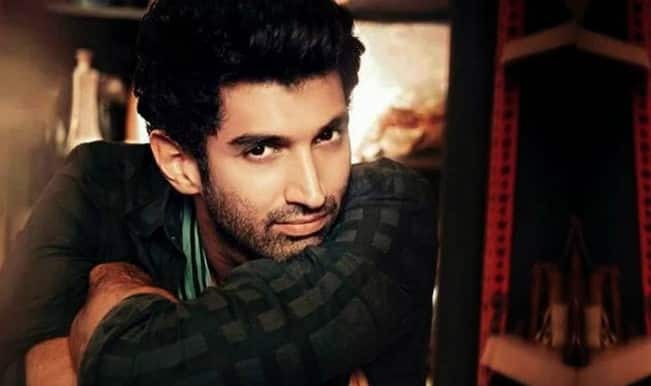 Aditya Roy Kapur to observe Roza! 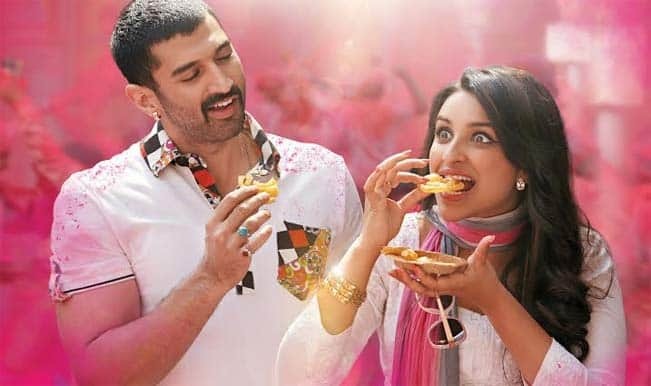 Daawat-E-Ishq Music Review: Nothing more than Dawaat of Qawaalis!